Compact size (2×1.4×8.8cm) with hi-end performance hiFace DAC has been conceived to make hi-end equipment performance at hand to budget-conscious audiophiles, without any compromise. 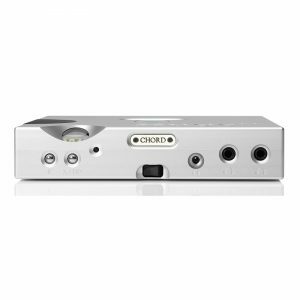 One hiFace DAC and a laptop, Mac Mini or even an iPad make for a hi-end music file source at the cost of a middle range digital interconnect. 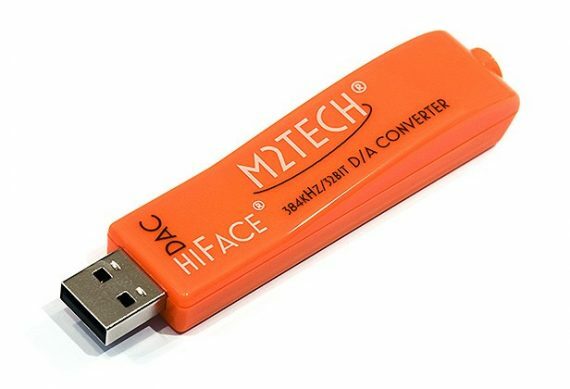 3) COMPACT SIZE, EASE OF USE AND VERY HIGH PERFORMANCE M2Tech hiFace DAC features a very compact size and can be directly (or using an accessory USB A-A adapter, not supplied with hiFace) connected to a High Speed USB 2.0 port of any computer or tablet. A 3.5mm stereo jack socket provides an output stereo line-level signal, ready to be connected to a Hi-End system. No external power supply is required, as hiFace DAC draws its power from USB bus itself and regulates it with its internal regulators. 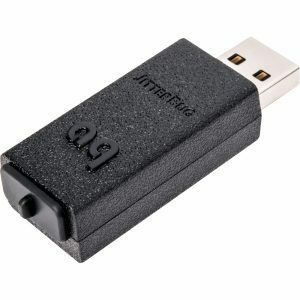 hiFace DAC connected to a last generation mini PC provided with a High Speed USB port makes for a complete digital music source at very low prices (in the range of few hundreds Euros). 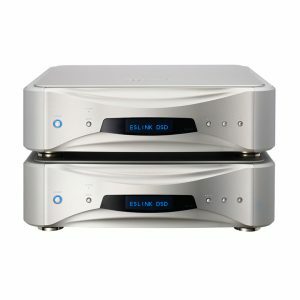 Such system allows for listening any density and resolution music files (up to 384/32! ), playing own CD’s using a CD ROM drive, obtaining access to more than 10,000 web radio, many of which broadcast their transmissions with CD quality.